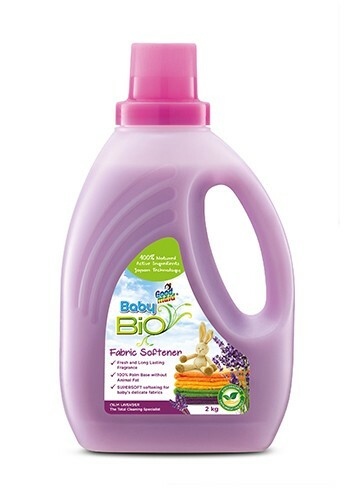 Baby Bio Fabric Softener - Goodmaid Chemicals Corporation Sdn. Bhd. • Formulated with SUPERSOFT Formulation that makes baby’s clothing soft and smooth. • Leaves baby’s clothing smelling fresh and clean throughout the day.